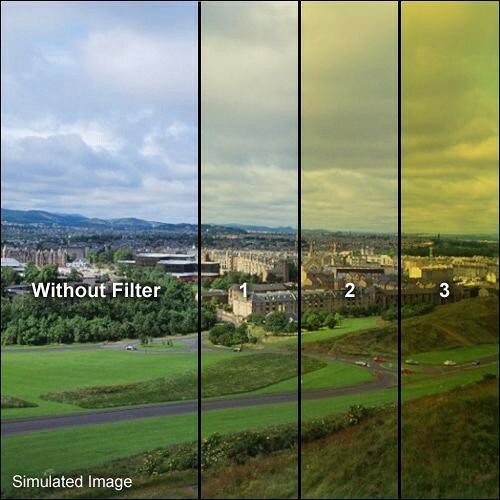 Formatt 105mm Solid Color Yellow 3 Filters are one of the most widely used categories of filters. They enhance reality, adding a touch of subtlety or drama to the image. Solid Color Filters are designed to enhance natural light with subtle color wash or bold strong effect. The Yellow filter can be used to create a special mood. It generates a bright, vibrant yellow which is conducive to warming, and dreamy effects.